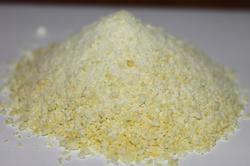 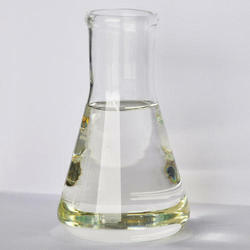 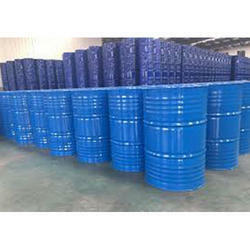 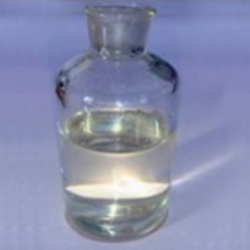 1, 4 Butanediol (BDO) is a versatile diol precursor to numerous derivatives such as esters, carbamates, polyesters and urethanes. 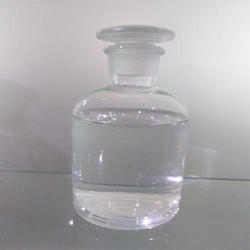 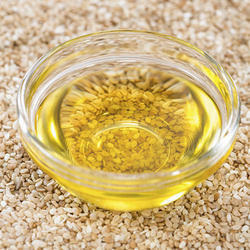 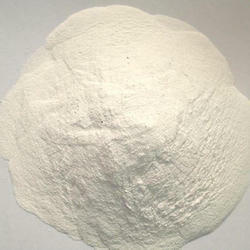 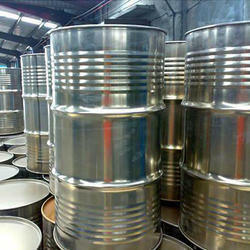 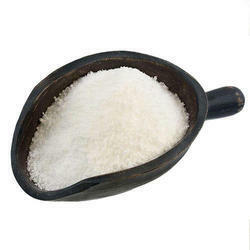 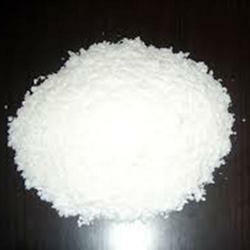 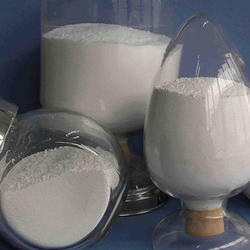 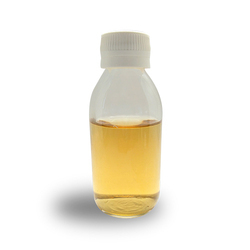 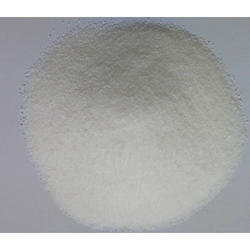 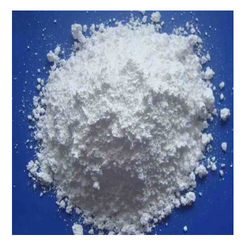 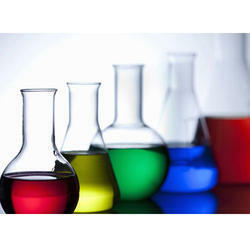 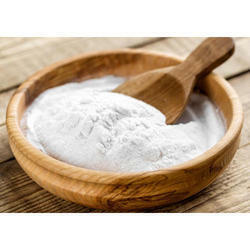 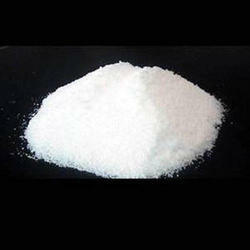 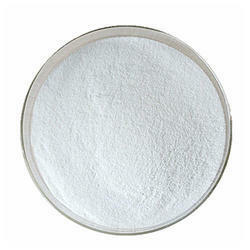 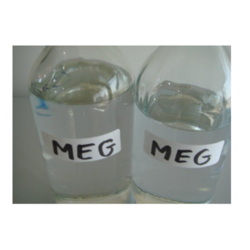 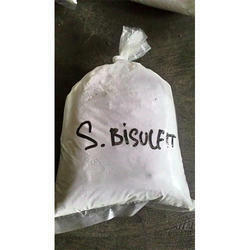 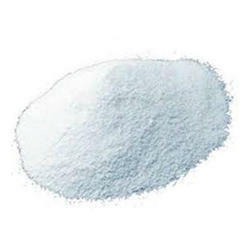 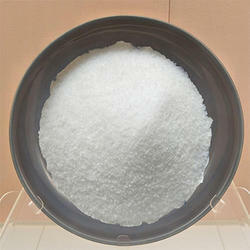 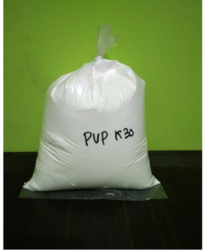 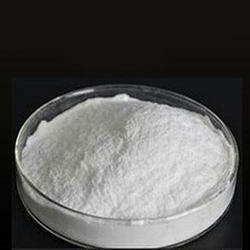 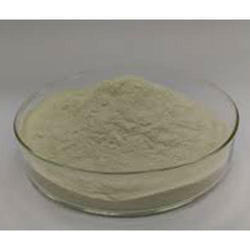 It is used mainly as a co-monomer in classical diol-condensation reactions with terephthalic acid to produce polybutylene terephthalate (PBT), with diisocyanates to produce polyurethanes and with diacids to yield polymers with biodegradability characteristics. 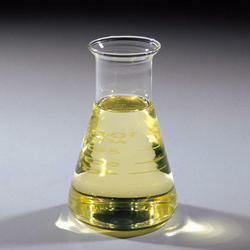 2 Solution complies as I.P Practically insoluble in water and in ethanol (95%). 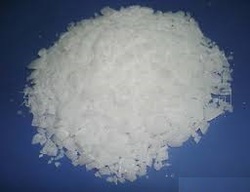 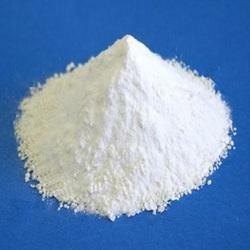 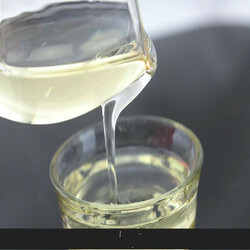 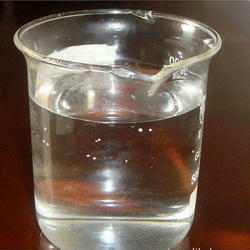 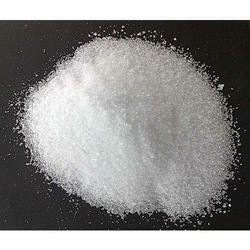 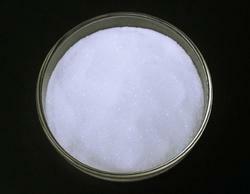 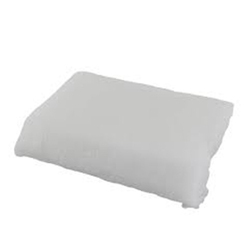 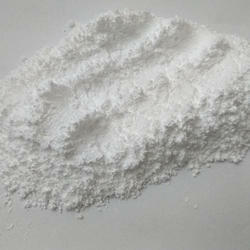 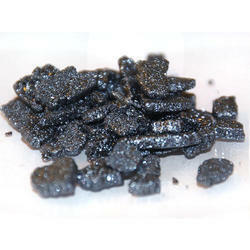 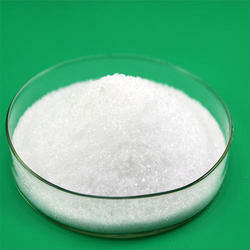 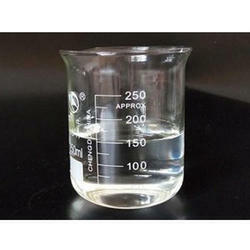 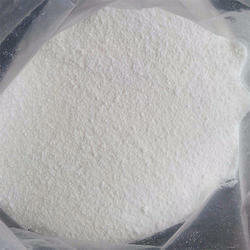 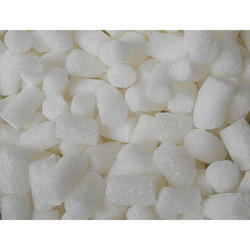 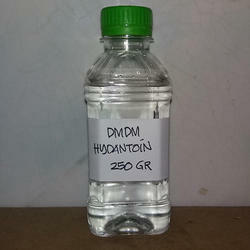 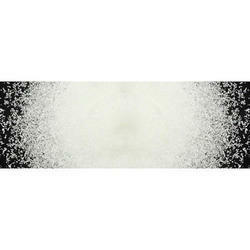 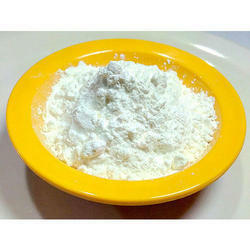 It dissolves in dilute hydrocloric acid and in dilute nitric acid.